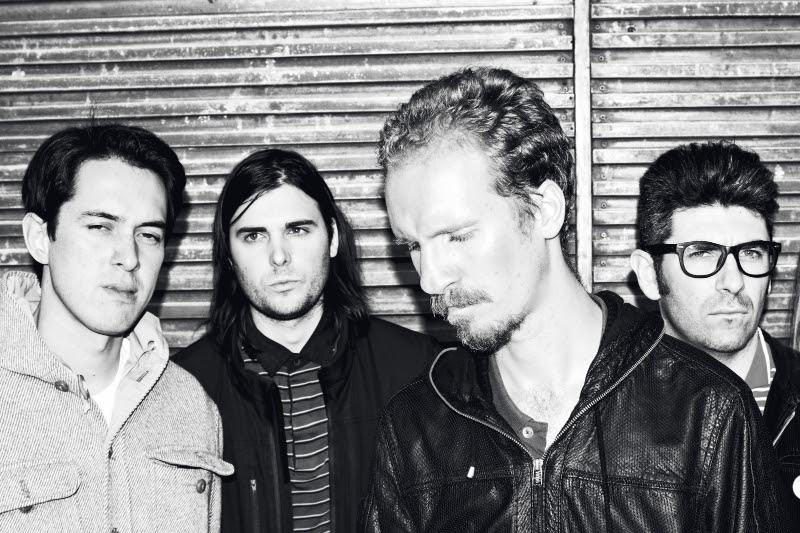 A Pessimist Is Never Disappointed: Spin Another Superb New Cut From Royal Headache Here! Spin Another Superb New Cut From Royal Headache Here! Australia's Royal Headache make superb post-punk of the sort that one imagines ruled the airwaves of England in some impossible past after the Class of '77 had all gone belly-up. Owing far more to The Rich Kids or The Buzzcocks than they do, apparently, to Nirvana or The Strokes, Royal Headache crank out punchy, succinct bursts of pop glory. "Another World" is shouty rock of the very best sort. Bearing a trace of early Wire in the guitar hooks, the song is more emotional and propulsive than Colin Newman's band. Still, this one is another winner from the upcoming record from Royal Headache. Called High, the band's second album will be out in August on What's Your Rupture?. While you're waiting for that one to drop, and busily playing this cut a few times, head over to the band's official Facebook page for more news on Royal Headache.